You need only gather 10 signatures to become an official precinct committeeperson. Being a PC your gives you a seat in the party table. It has it's benefits, you can vote on party leadership, run for leadership positions, and there are often PC rates for bigger party events. Collect them before May 15th, and Get Out the Vote for the May 15th election too! Letters to the Editor about Mark and Kolby! 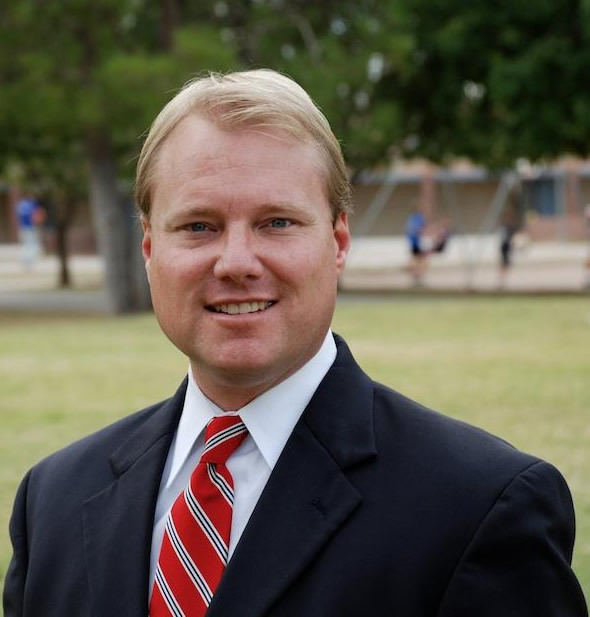 Here’s a time-tested way to support Mark Mitchell for Mayor and Kolby Granville for Council: Click below to send a letter to the AZ Republic and the East Valley Tribune. Email Chair Randy Keating to sign up! The time for real work at the lege has passed. All of the Democrats and most of the rank-and-file Republicans in the lege are spending their days (metaphorically) twiddling their thumbs. On Thursday, the Senate didn't even have a floor calendar. Redistricting -- Will enough of it stick to the wall? While it was no surprise that the GOP would continue its aggressive pursuit to undo the will of Arizona voters, the lawyers involved with UNfair Trust (Liburdi and Cantelme in particular) along with Lisa Hauser, did a superb job of keeping the basis for the challenges secret. Where: City Council Chambers, 31 E. 5th St. Parking will be validated for the structure on 5th St, just east of City Hall. Attendees can visit with candidates at a reception from 7 to 7:30 pm, before the Forum begins at 7:30 pm. 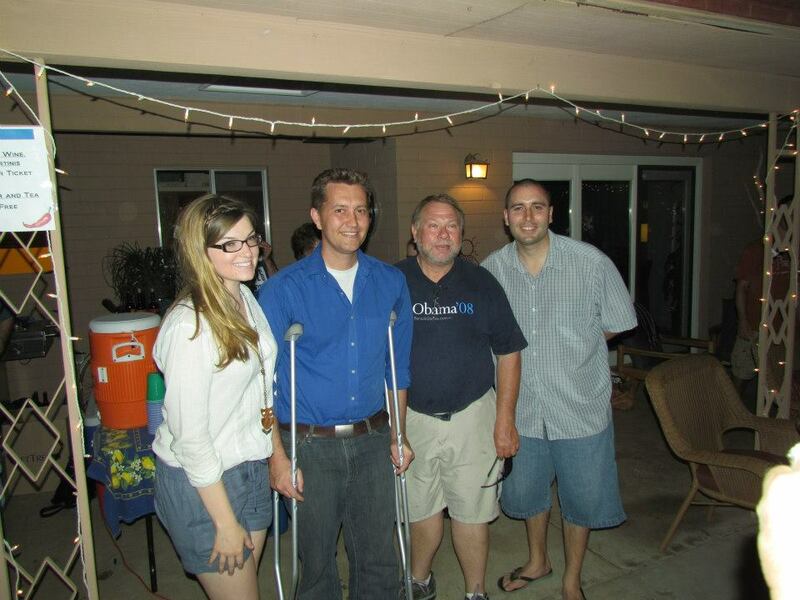 What: Congressional District 9 Democratic Candidate Q&A with: Andrei Cherny, David Schapira & Krysten Sinema. Have your guestions ready! Support Paul Penzone, our Candidate to Replace Arpaio! Happy Hour for our New Legislative Slate! What: Join our D26 candidates for Senate (Ed Ableser), and House: Juan Mendez & Andrew Sherwood. Turn in signed petition sheets for our Democratic trio, other candidates, and for yourself (to become a PC). We’ll have a free notary service on hand. Drink specials. Appetizers provided by D26! D26 Pushes Back Again Michael Monti's Negative Campaigning! 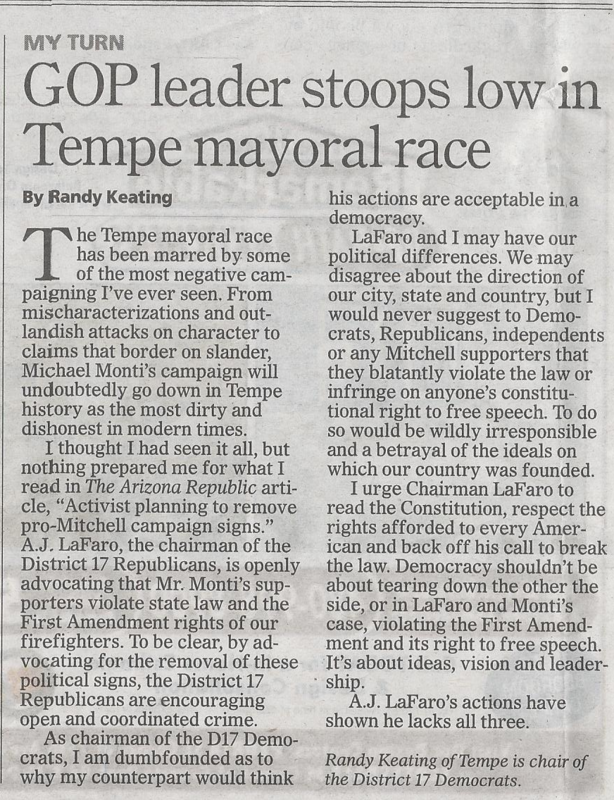 Read Chair Randy Keating’s responses in the Tempe Republic & Phoenix New Times! Congratulations to our Winners, and thanks to all those who attended! This was our best Chili Cook-Off yet! Michaela Stein, guacamole. Corey Harris, Salsa. Rich Lemon, Meat Chili. Thank you to the owners of these Blue Businesses for donating to our “Best of 26“ Silent Auction: Casey Moore’s, Honeymoon Sweets, Four Peaks, La Bocca, Canteen, Riazzi’s, Sahara, Pita Jungle, Mad Hatter Brew Pub, Boulders on Broadway, Bobbie’s Flowers, Bodywise Chiropractic, Studio B Massage, Phoenix Rock Gym, Panache Hair Salon, Dancing Chef Catering, and Changing Hands Bookstore. Also, a big thank you to our hosts, Ward and Meiko Lape, the venue was amazing. One final thank you to all the volunteers that made it possible, including the your dedicated executive board!